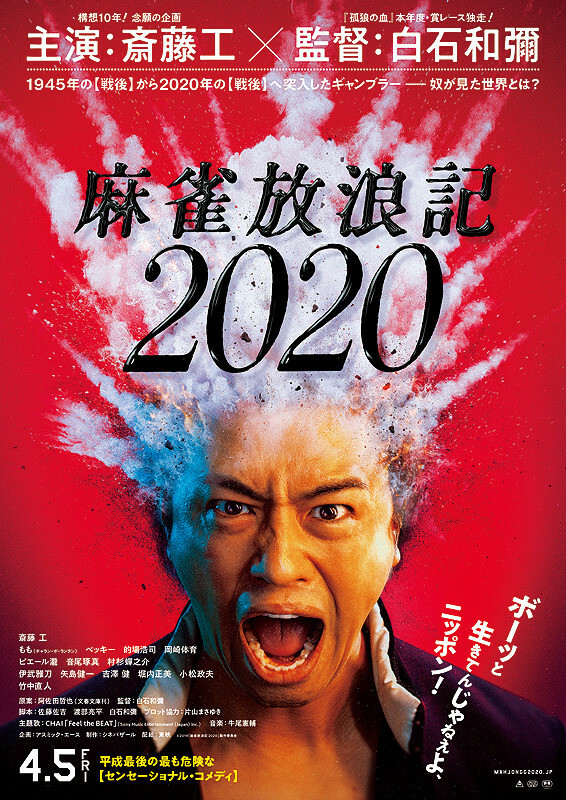 Boyatetsu (Takumi Saito) travels to the year 2020 in Tokyo from the year 1945. In 2020, Tokyo is plagued by a decreasing population and an increase in unemployment. Boyatetsu is stunned by the current situation and struggles to play mahjong. Based on novel "Mahjong Horoki" by Takehiro Irokawa (published from 1969 to 1972 in magazine Shukan Taishu).